1. “Autumn Leaves” Originally composed in French by Joseph Kosma in 1945, “Autumn Leaves” is one of the most commonly played jazz standards and features a chord progression perfect for learning to play in both major and minor keys. Although there are hundreds of recordings of “Autumn Leaves,” one of the most popular and iconic jazz recordings of the tune is that of Julian “Cannonball” Adderly and Miles Davis from the album Somethin’ Else. Check it out! 3. “C Jam Blues” One of the great American composers is of course, Duke Ellington. The Ellington’s partnership with the great composer Billy Strayhorn led to a vast and beautiful body of work, which continues to be studied by musicians today. The beauty of “C Jam Blues” lies in its simplicity: a four-bar melody repeated three times, made up of only two notes! This tune is also the perfect vehicle for learning the twelve-bar blues form, one of the most common chord progressions in American music. Start with this recording of the Duke himself performing “C Jam Blues.” Once you hear it, you’ll find this melody popping into your head all the time! 4. “Blue Bossa” This one comes from the influential saxophonist and composer Joe Henderson. An example of a jazz bossa nova which combines elements of American jazz music with Brazilian music, “Blue Bossa” is perfect for beginning jazz musicians to learn how to move between keys. Don’t let the catchy melody and laid-back groove fool you, these chord changes can be a bit tricky at first! 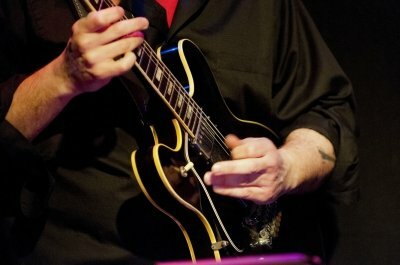 While this only just touches the surface of the huge number of songs that jazz musicians perform, this list is a great place to start for students interested in learning jazz. Begin by singing along with the melodies of the songs and trying to put them on your instrument by ear. Then, get yourself one of the many “Real Books” on the market which will provide clearly-notated versions of the melodies and chord progressions. 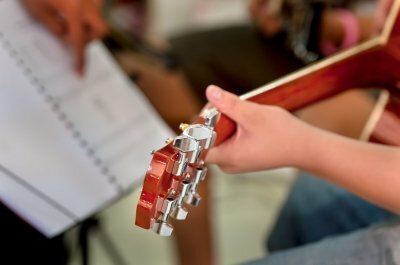 With some practice and guidance from a teacher, you’ll be ready to start improvising over these tunes in no time! 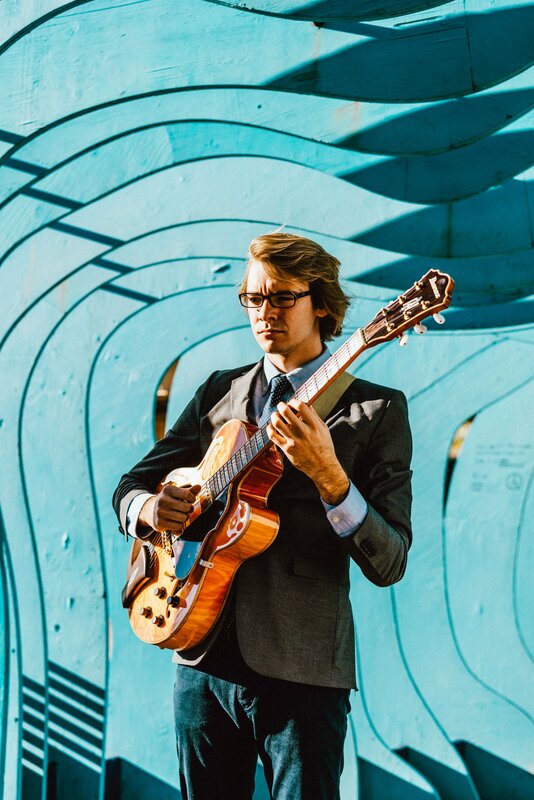 Reid R. is one of Music To Your Home’s talented guitar teachers. Contact us today to schedule a lesson with him right in your home.